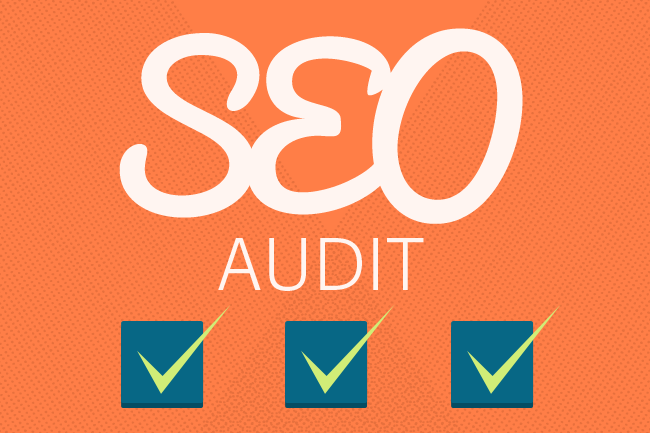 When you will be setting up a SEO strategy for your website, you should start it with SEO AUDIT. It is the road map of success for a website. The basic work of SEO audit includes to check and inspect a site from first to last. Just like health checking which is almost essential once in every year, SEO audit is also important to sort out the health condition of a website. If you do not build up a solid SEO foundation, no matter how hard you work for your site all will be in vain. A solid SEO foundation can be built through SEO Audit. It helps to increase the performance level of a website which will help you get the maximum Return On Investment. The process of SEO auditing should start right from the beginning of a website. In fact SEO auditing should start from the day you start planning to creating a website. You will have great ideas to design your site well, it will help you to get rid of issues with search engines and will help you to get good search engine ranking. Auditing will make you confident about your goal and it can be considered as the best part of SEO Auditing. Domain name should represent your target keyword and your service or your product. It is very important. “Content is the King” which is a very old phrase but true. You must have good quality content. Copied contents will lead your site toward search engine penalty. Getting reports about your daily traffic, traffic region, bounce rate etc. Google analytics is the best analytics to integrate in a website to get all those accurate data. If you want to get good ranking, your site must have links in good quality sites. You should also have inter-linking among your website’s content which is also very important. The site should be designed in a user friendly way. Complicated designs will make your site less popular no matter how good content it has. The sites which are ranking well in your targeted keyword. Their on page optimization system, backlinks etc. SEO Audit report will give you a complete overview for your website’s SEO and you will know that is needed to be done for your site and what is not. It is always good to choose professional SEO persons for auditing a website. If you are new in SEO, you must take the help of an expert.